Halfway through David Lynch's return to "Twin Peaks," we assess the impact of a much-anticipated series that's already changed TV for the better. 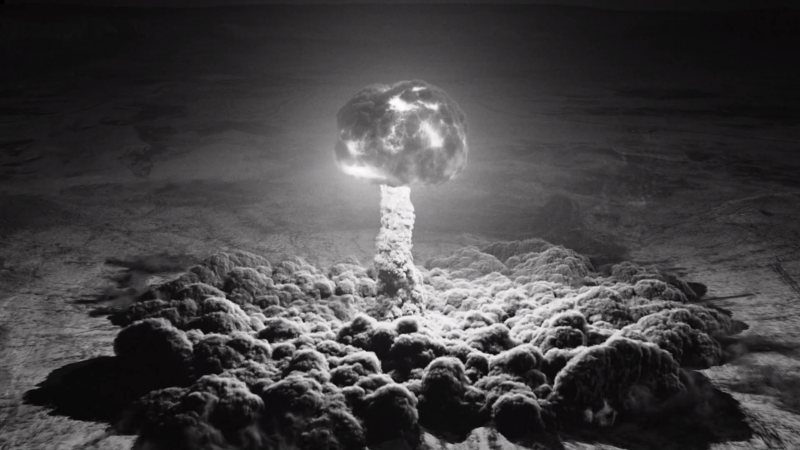 If Twin Peaks was an actual mountain range with two scalable peaks, well, congratulations. You’ve reached the top of hike No. 1. David Lynch’s 18-hour sequel season has aired nine “parts,” and anyone who’s stuck with it week-to-week, through all the cube staring, floor sweeping, and skull-crushing ghost hobos, knows it’s already been quite a trip. But are you ready for more? Are we, as a society, prepared for another nine-hour climb through the dense forest of Lynch’s dreams? When this journey started just seven weeks ago, no one knew what to expect. The secrecy implemented by Showtime and Lynch was unprecedented. There were (and are) no screeners for critics. Advertising was stripped of all images from the new season. Interviews were scarce, and stars weren’t allowed to say anything anyway. Plus, this is “Twin Peaks”: Any kind of guessing game as to “what’s next” was the ultimate exercise in futility. To help each prospective hiker come to a decision, we’ll look at Season 3’s critical responses to better understand how audiences are watching “Twin Peaks.” We’ve said it before, and we’ll say it again: Lynch is teaching us to watch TV differently with his new season. But what have we learned from him? Tomorrow, in Part 2 of our midseason report, we’ll dig into how ratings play into the equation, but now, as we prepare to ascend the season’s second mountain, this is what we know. To say “Twin Peaks” had a critical fandom heading into its third season is a bit of an understatement. David Lynch’s two-season 1990s phenomenon survived to see a sequel because of its devoted followers: Critics, creators, and other industry veterans credited the series for inspiring everything from “Lost” to “Hannibal” and “Top of the Lake” to “The Leftovers.” It was ahead of its time. It was prestige TV a decade before people talked about prestige TV. What’s the bottom line? 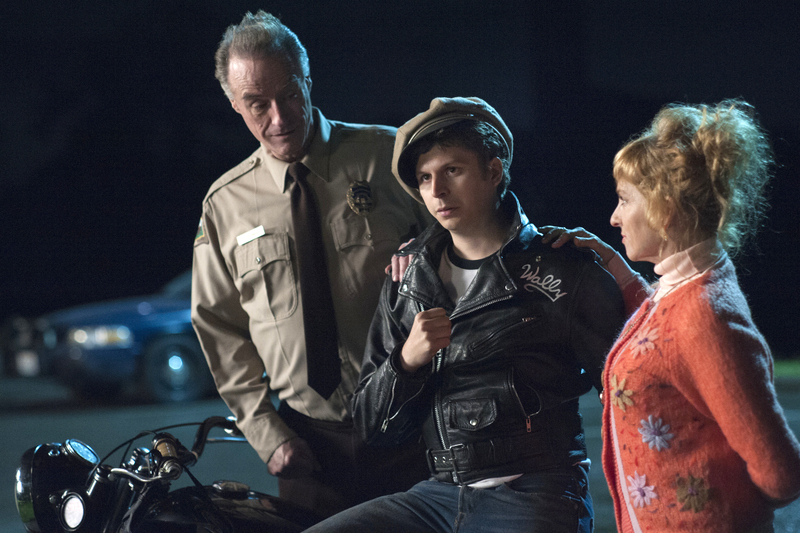 Is the new “Twin Peaks” as good as the original? Or, to ask a better question, is it as meaningful? That’s difficult to answer, given how divisive the show (like all of Lynch’s work) has been since the start. Though the drama caused quite a stir when it debuted on ABC in 1990, there’s still no consensus as to where it fell off, if it fell off, or how it stacks up among iconic TV shows. In terms of challenging viewers to see TV differently, the original “Twin Peaks” set the bar. Today, there’s mind-boggling TV no matter which way you turn. But if you look at the positive and negative arguments about Season 3, its overall significance becomes clearer: Like it or loathe it, the show made an impact.